​as well as the therapist's own talents. 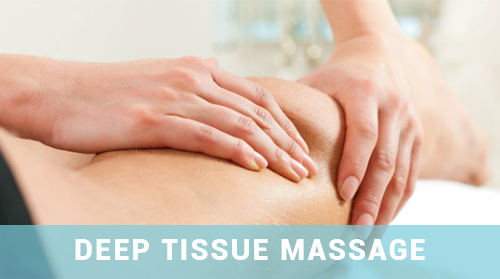 Pampermassage is a professional relaxing 5 star massage experience in the comfort of your home. We have an extensive client base and proven track record providing corporate massage, wellbeing workshops and massage at events. This involves working on the shoulders, neck, face and the head last were all the toxins release out of the body on a seated massage chair. Using more pressure on the muscles reliving pain, tension, tightness and helping to increase flexibility within the body. 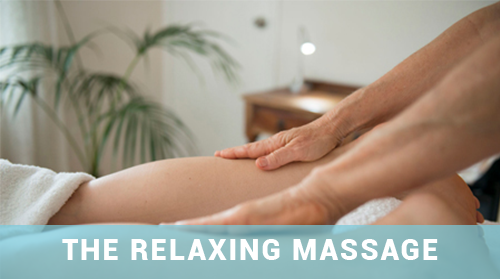 Combining various relaxing massage techniques to help you to feel de-stress, rejuvenated and takes you away from your hectic life. ​secure online booking tool — or call us at +44 7459 741885. Pampermassage unique Indian Head Massages are so well received. This form of Ayurvedic treatment can be provided anywhere from Pampermassage treatment room, comfort of your home or even your place of work. Clients simply sit on the specially designed chair and just relax, and let go. ​ Indian head massage has many benefits these are a few which can improve the toxins to release, blood circulation and muscle relaxation. Also it helps to open the crown chakra, third eye and throat chakra which will keep your energy flow better that can improve many aspects in your life. 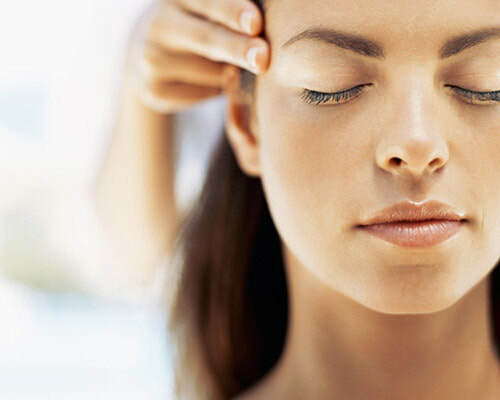 ​The treatment room is based near Heathrow Airport where the treatment is provided, the consultation takes place as this will determine what oils to use as the oils are custom made for an individual pampering experience. 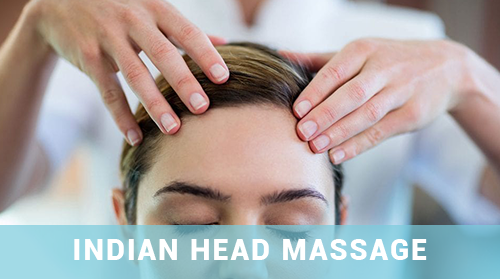 The treatment can also be in the comfort of your home bringing the Indian head massage experience to you. ​treatment and help you achieve the perfect mind-body harmony. © 2018 Pampermassage. All rights reserved.